Summary: In the post-apocalyptic nation of Panem, the Capitol retains its control over citizens of its 12 districts through a competition dubbed “The Hunger Games.” Participants between the ages of 12 and 18 are drawn randomly, one boy and girl from each district. Those picked are forced into an arena where they literally fight to the death. Only one is allowed to leave. When Katniss Everdeen’s younger sister is drawn, she volunteers in her place. In the 74th annual Hunger Games, Katniss is forced between trying to survive and trying to not lose her humanity. Why I picked it up: The movie was scheduled to come out and I was recommended to read it by friends. Why I kept reading it: It was a breath of fresh air, and it’s hard to not cheer Katniss on as you turn the pages. Who would I give it to next: This is the type of novel that could be enjoyed by anyone of any age. Summary: Catching Fire is the second book of the Hunger Games Trilogy. Catching Fire is about Katniss’s life after winning the Hunger Games with Peeta. Returning home, Katniss gets a visit from President Snow who basically tells Katniss if she does not make her and Peeta’s love for each other believable, he will kill her family and the people she loves. Peeta purposes to Katniss in front of a huge audience to convince them that Katniss and Peeta’s love for each other is “real”. On top of that, Katniss gets the news that for the 75th Hunger Games, victors from previous years will be thrown back into the arena to compete once again. 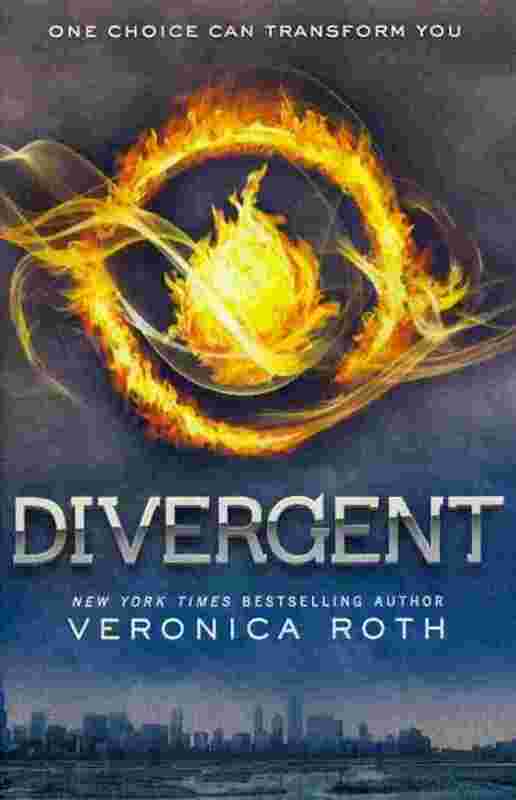 Why I picked it up: I picked this book because I already read the Hunger Games and at the end of Hunger Games it leaves you with a cliff hanger. So because of that, I had to read Catching Fire to get more background knowledge on things. The Hunger Games was so beautifully written I had a feeling Catching Fire would too. 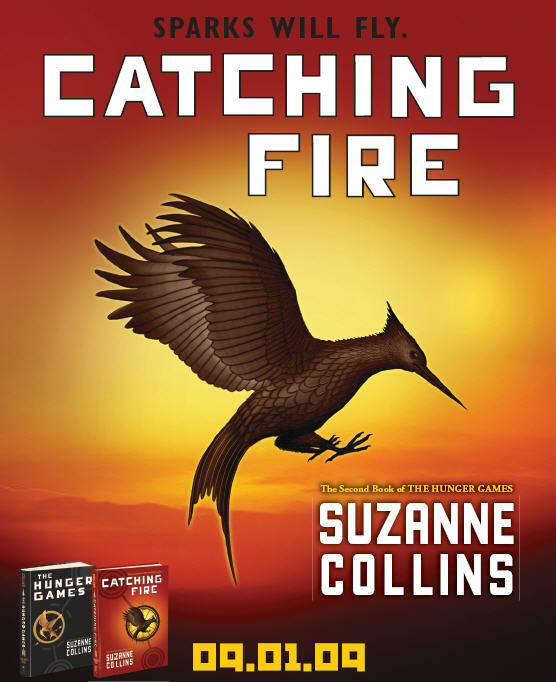 Why I kept reading it: I kept reading Catching Fire because I never got bored with it. Every chapter I learned something new about the characters and I likes how I got to learn about the other victors of Hunger Games and not just Peeta and Katniss. Who would I give it to next: I would give this book to anyone who has read the Hunger Games.